The ABC Drawn Triples commenced with the Preliminary round in the morning of 7th March and the first round/quarter finals in the afternoon. The Semi-Finals and Final taking place on Monday 10th. The entries were not as good as in the past with thirty players, ten teams, taking part.This competition is traditionally very competitive, with some teams, favourite to progress to the Semi-finals, didn’t make it. To reach this stage in one of the Semi-Final Allen’s team beat Graham Patrick, Ken Richardson and Siobhan Herrity. This wasn’t easy for Allen’s team as although they took charge for ten ends, Graham’s team started to fight for the last eight ends only losing by two shots. 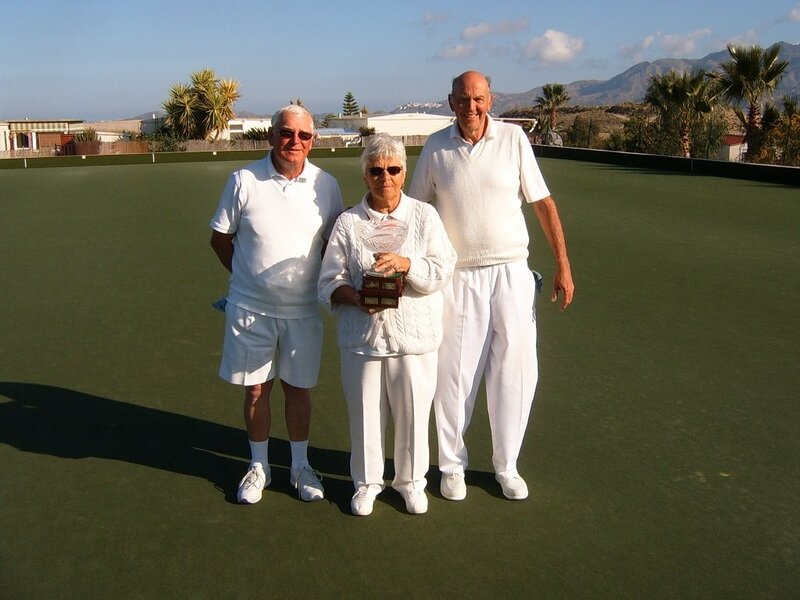 Chris’s team, in the other Semi-Final conquered the tough team of Roy Tonkin, Terry Rodgers and Viv Sykes. In this game, Chris’s team pressurizing Roy’s Team throughout not letting them get ahead at any stage. The Final on paper was going to be a great competitive game. Chris Ewer’s tam against Allen Deacon’s. 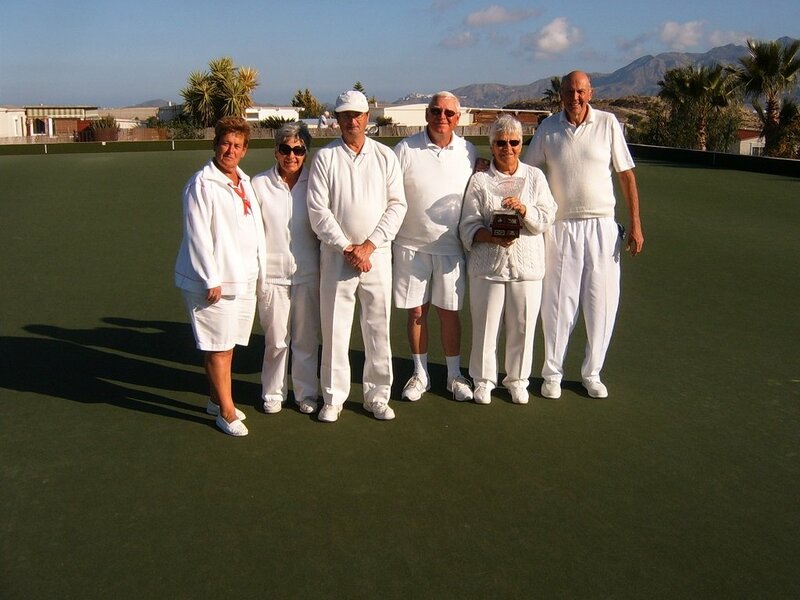 Unfortunately for Chris, Sylvia and Sandra, Allen, Graham and Eileen were on fire to win the championship comfortably.